It manages HDMI/MHL RX,HDMI TX and HDCP function automatically without the need for user to develop firmware. The CEC Controller provides the CEC physical layer transceiver and handles the protocol layer automatically. The CBUS Controller provids the traslation between the MHL RAP/RCP Request and the HDMI CEC Command automatically. The chip also supports decoded Audio and VGA output. 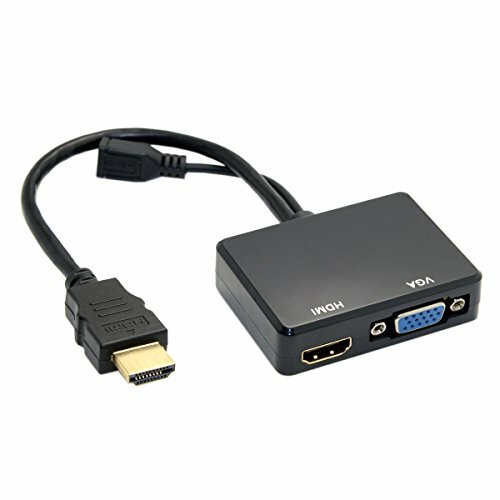 The chip is compliant with HDMI 1.4 and MHL 2.0 specification. In HDMI RX, this chip supports SD/HD Audio and Video in 12-bit Deep Color up to 1080p (225Mhz TMDS clock).In MHL RX,this chip supports the resolution up to 720p 60 Hz,1080p 30 Hz or 1080p60Hz in Packed Pixel Mode. The chip also supports on-chip HDCP RX/TX engines and EDID RAM.